Bullion Advisors Group has strategically aligned with some of the most sophisticated and state of the art vaulting facilities in the world. 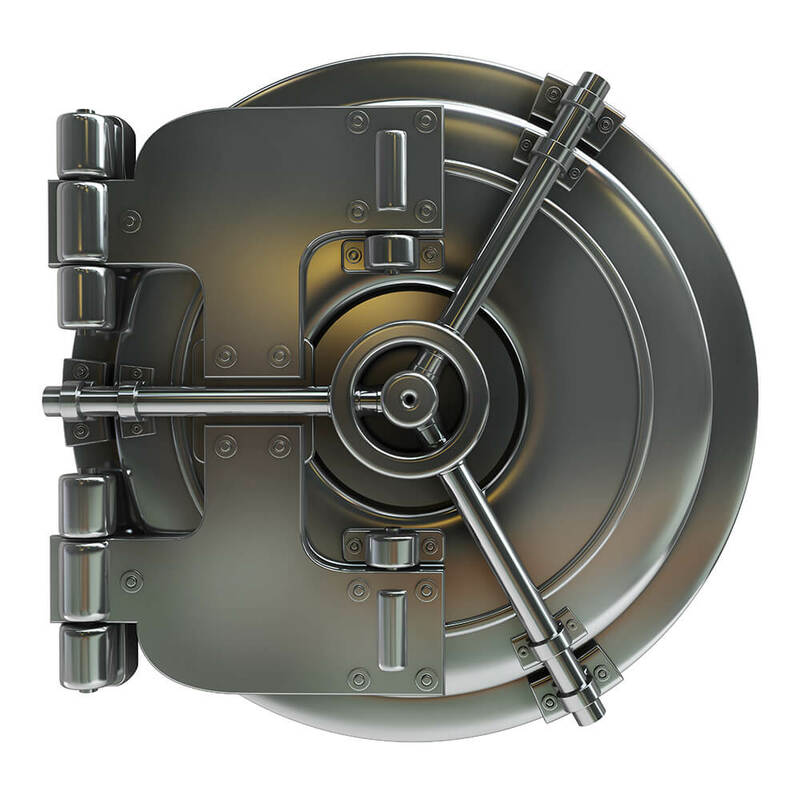 All vaults are 100% insured and double audited to ensure that your metals are kept segregated and immediately available for delivery or effortless selling. We understand that not all buyers have the means to properly store and safe house their investments, that is why we only work with the most state of art facilities that ensure 24hr protection of your assets. Your metals will always be stored separately. State of the art facilities and 24hr armed physical monitoring. All metals are insured for their full value by the top insurance companies in the world. We provide monthly reporting on all items being stored for full account transparency. We strive to offer our clients the most competitive pricing on the market. Call for our current fee schedule. Fees vary depending on vault location chosen.